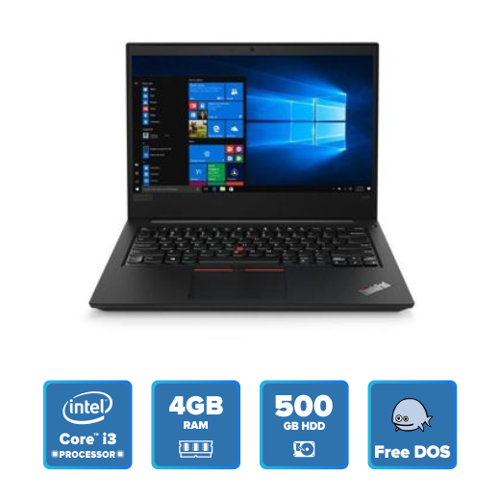 The Lenovo Thinkpad E480 (20KNS0R300) is a great laptop which is equipped with a lot of strong features. The gigantic battery provides a healthy period of backup. The excellent processor helps to deliver a powerful performance while running multiple tasks. 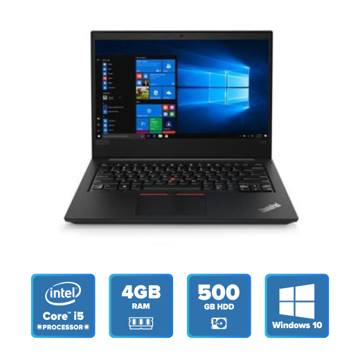 However, you can find some other laptops with a full HD display or a dedicated GPU around this price range. 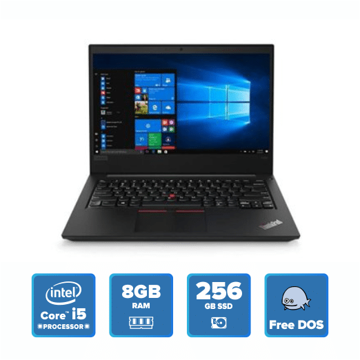 The Lenovo Thinkpad E480 (20KNS0R300) flaunts a 14-inch HD Anti-Glare LED display with a screen resolution of 1,366 x 768 pixels. The laptop gets its required energy from a 3 cell Li-ion battery which helps to deliver a backup of around 13 hours. The well-designed black cased body weighs of around 1.75Kg. 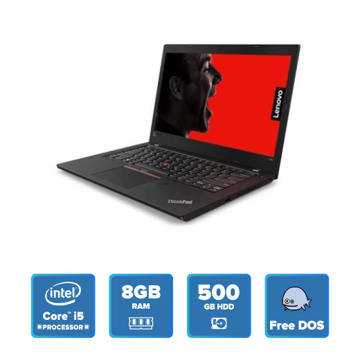 The Lenovo Thinkpad E480 (20KNS0R300) is powered by a 2.3GHz Intel Core i3-7020U (7th Gen) processor. It is further coupled with a 4GB DDR4 RAM to manage the overall performance of the system. Moreover, the graphical needs of the of the system are taken care by an inbuilt Intel HD 620 GPU. The laptop houses a 500GB hard disk which revolves at a speed 7200 RPM. 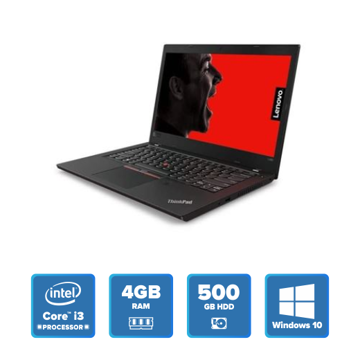 The Lenovo Thinkpad E480 (20KNS0R300) is armed with a webcam which can record quality videos as well as can make high-resolution video calls. As for the peripherals, a touchpad with multi-touch gestures enabled and a standard keyboard are provided. There is also a fingerprint scanner that enhances the security as well as the convenience of the system. In terms of connectivity, the laptop offers a wide range of options such as Wireless LAN 802.11 a/b/g/n/ac, a headphone jack, a microphone jack, Bluetooth v4.1 and an SD card reader.